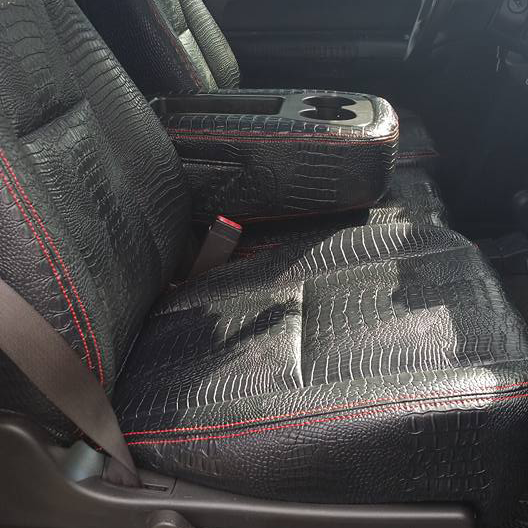 Custom hot rod and classic car upholstery. Hundreds of colors and customizable options available to suit your build. 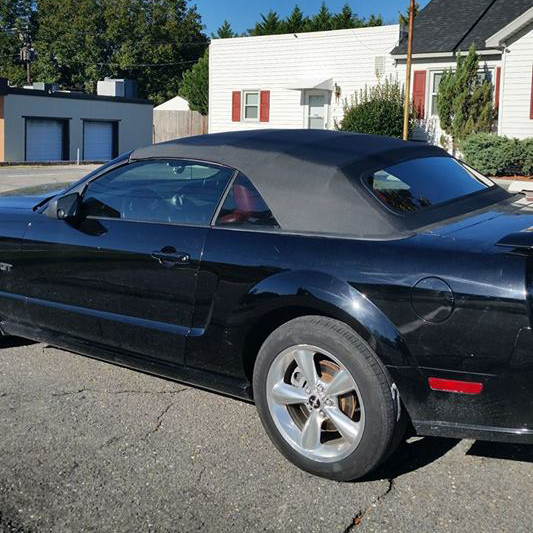 Goldsboro’s only stop for Automotive Convertible top replacements and boat awning replacements. Mitchell’s Upholstery has been in business satisfying customers since 1985. 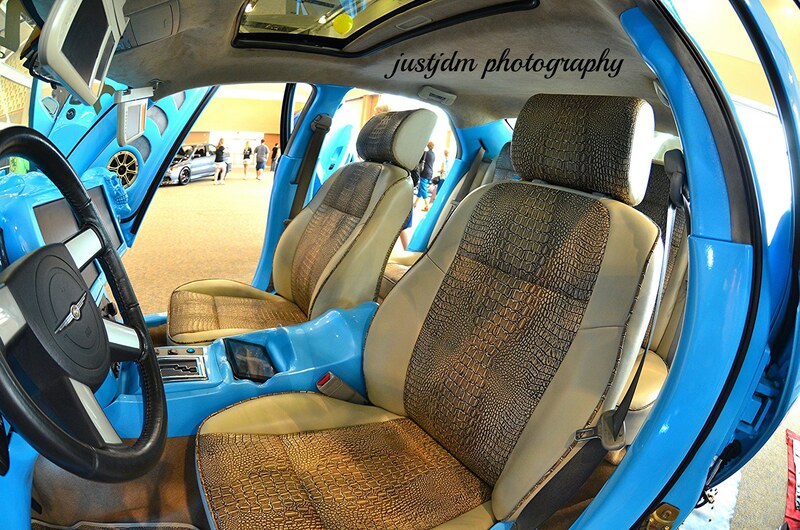 Customer Satisfaction is what we do best, besides custom upholstery. Click to see a few of the hundreds of custom interior projects we’ve completed. Mitchell's Upholstery is open Monday - Thursday Thursday 9:00 to 5:00 and Fridays from 9:00 to Noon. Please call or stop by for immediate assistance.